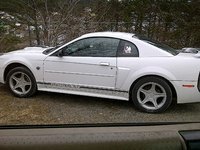 The 2002 Toyota Celica changed very little, with the exception of the new "Action Package" available on both trims, which included an adjustable rear spoiler. 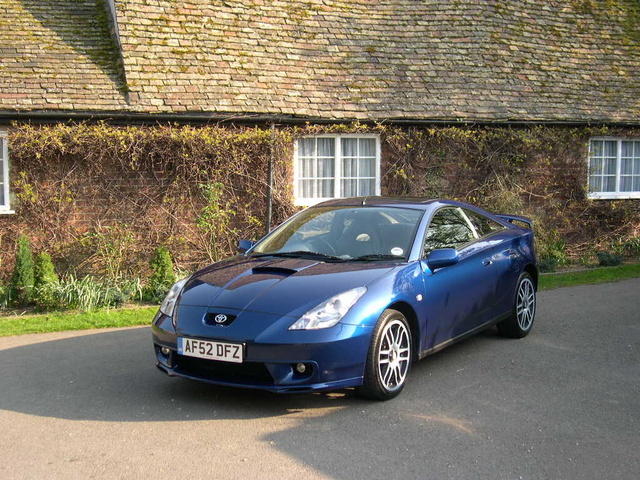 The 2002 Toyota Celica was available only as a hatchback, which came as a GT or sportier GT-S. The GT came with a 1.8 liter, 140 horsepower engine. The sportier GT-S, which had distinctive exterior and interior styling, came with a 1.8-liter, 180 horsepower engine. 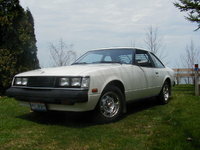 This generation was also the first Celica to come available with a six-speed manual transmission. The GT engine got about 27/34 mpg, and the GT-S engine got about 23/30 mpg. Drivers love the 2002 Celica's appearance. Many appreciate that they can get a sporty-looking car that can still be used as an economical commuter car. Many drivers find the interior to be too small, and others find that there is poor visibility out the rear window. 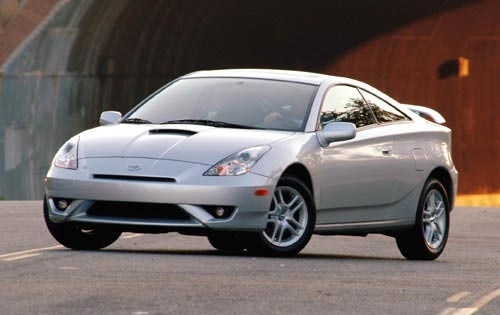 What's your take on the 2002 Toyota Celica? 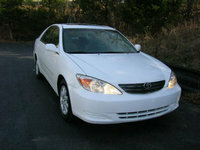 Have you driven a 2002 Toyota Celica? 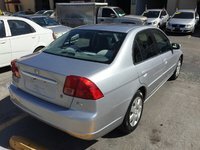 I am looking for a second-hand car with automatic transmission, costing no more than $3,000, oksy. When i start my car it smokes real bad. Causes, and how to fix it?? Help please. I have a 02 Celica gt that has a 02 sensor out. Will tjat cause it to jerk if your trying to. Get speed, and be slow in gainning speed?? Hi there! 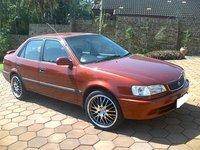 How can I do finance thru CarGurus?